Hurry before it's gone! 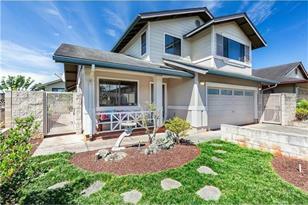 Open and spacious 3 bedroom, 2 1/2 bath home in the sought after Destiny II subdivision. 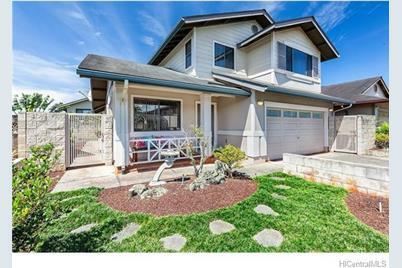 This beautiful home has split a/c for those rare warm days in Mililani where it's naturally cool year round, insulated attic with attic fan, solar water heater, and owned PV system to keep your electricity bill to under $20/mo. 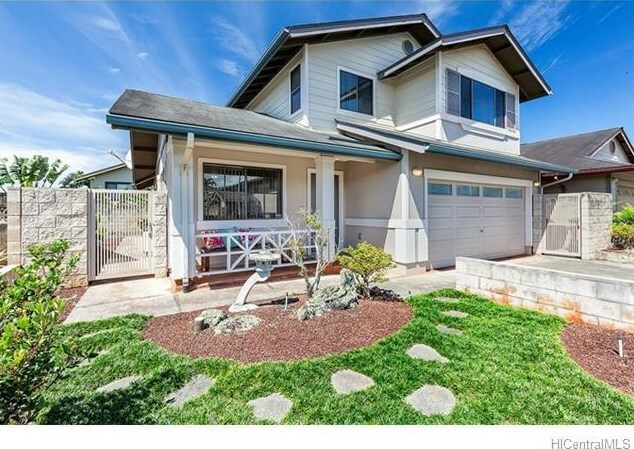 New carpet, security alarm system, fully fenced yard w/ sprinkler system, and beautiful zen garden front yard, rounds out this warm and inviting home. Enjoy amenities at the nearby Rec Center, and all that master-planned community living has to offer. 95-208 Haleleka Place #76, Mililani, HI 96789 (MLS# 201517870) is a Single Family property that was sold at $728,000 on December 11, 2015. Want to learn more about 95-208 Haleleka Place #76? Do you have questions about finding other Single Family real estate for sale in Mililani Mauka? You can browse all Mililani Mauka real estate or contact a Coldwell Banker agent to request more information.